Maintaining a comprehensive record of life’s circumstances seldom ranks high on anyone’s list of priorities, but the importance of ensuring your affairs are in order and properly documented cannot be understated. 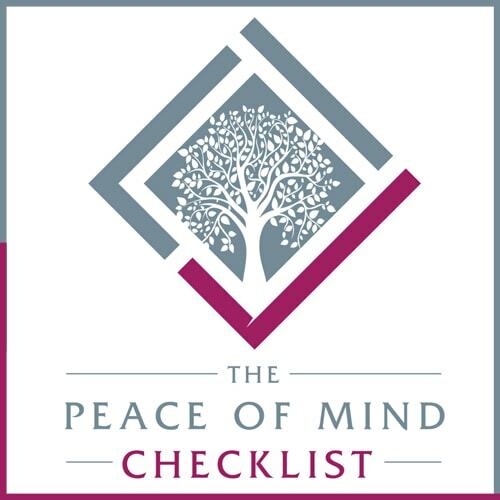 The Peace of Mind Checklist™ was founded in Bath in 2017. Based on extensive consultation with experts across a wide array of professions, their mission is to simplify the process of planning for any eventuality, putting everything in one place for when you and your family need it most. To find out more please visit www.peaceofmindchecklist.co.uk or call 01225 632508.